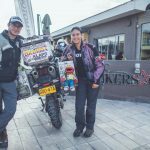 Klaps Comunidad @Bikers Cafe Dubai! 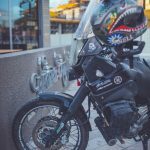 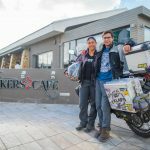 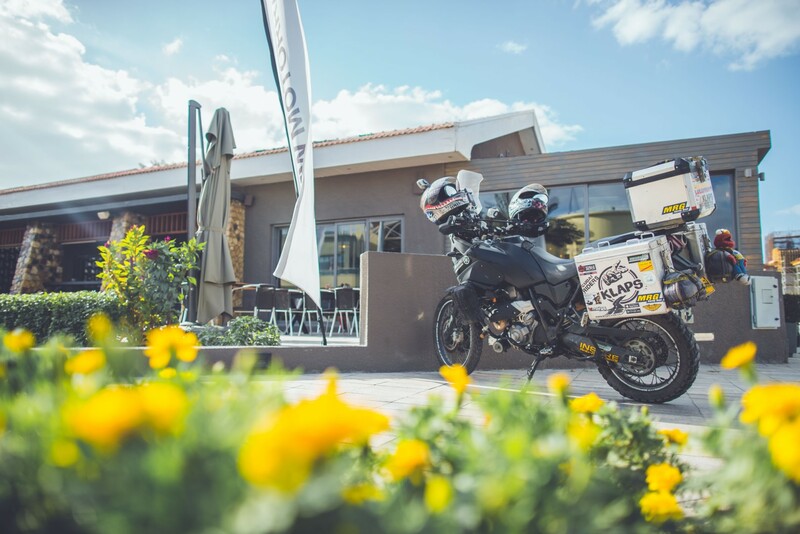 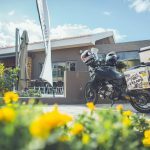 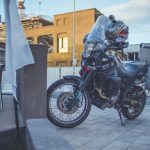 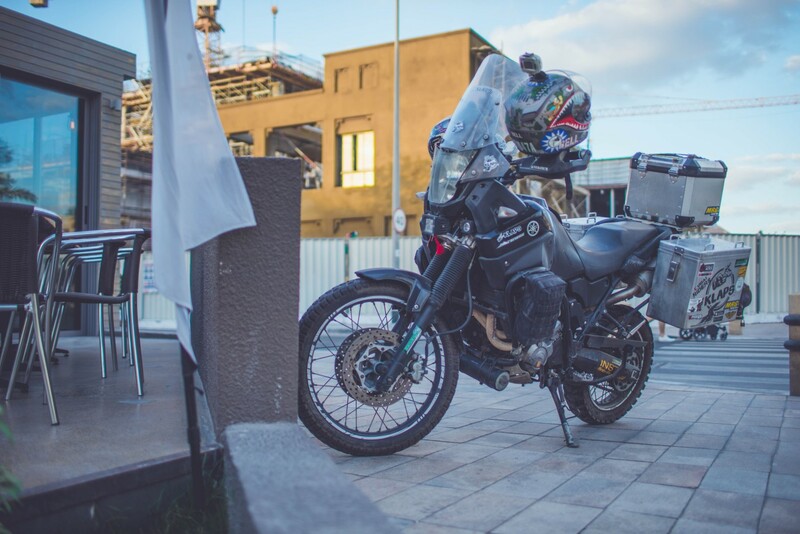 We frequently have the privilege to host travellers at Bikers Café, intrepid adventurers who traverse the globe in their trusty vehicles. 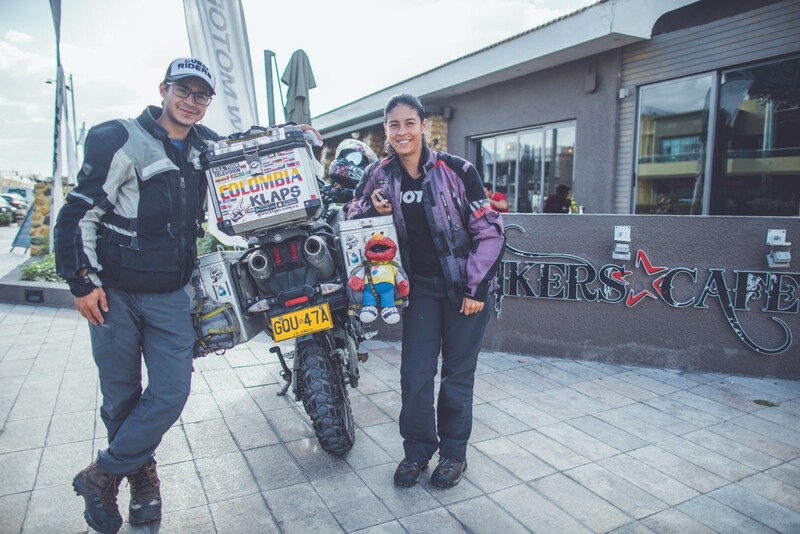 Meet Jorge Osorio & Katherine Bernudez travelling the world from Colombia. 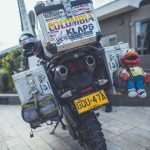 Under the banner Klaps , they have been exploring the world since March 2016, and have so far covered 26 countries in the process. 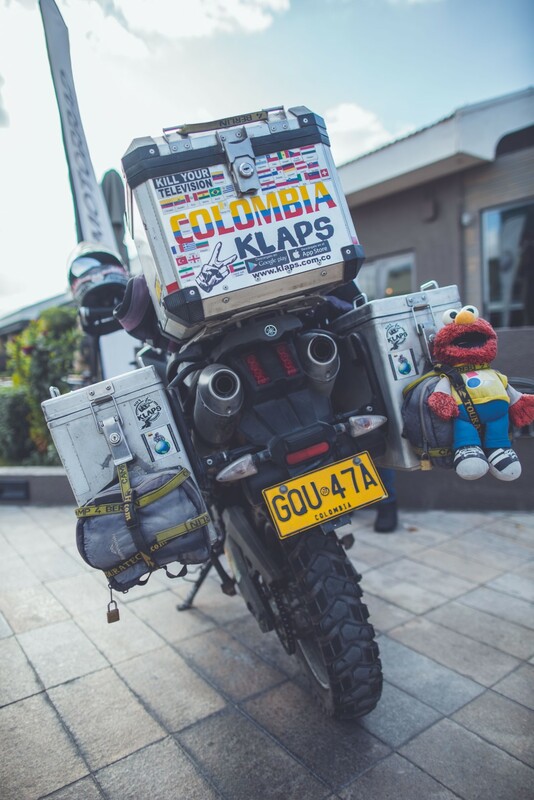 Of course, crossing continents means that they get to experience a variety of cultures and food along the way. 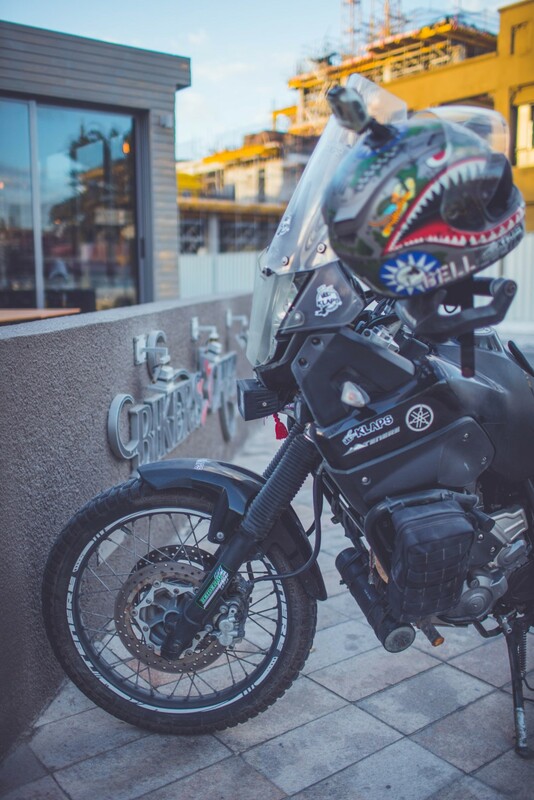 They claim that Emirati food and cuisine have triggered their taste buds and become their favorite food by far. 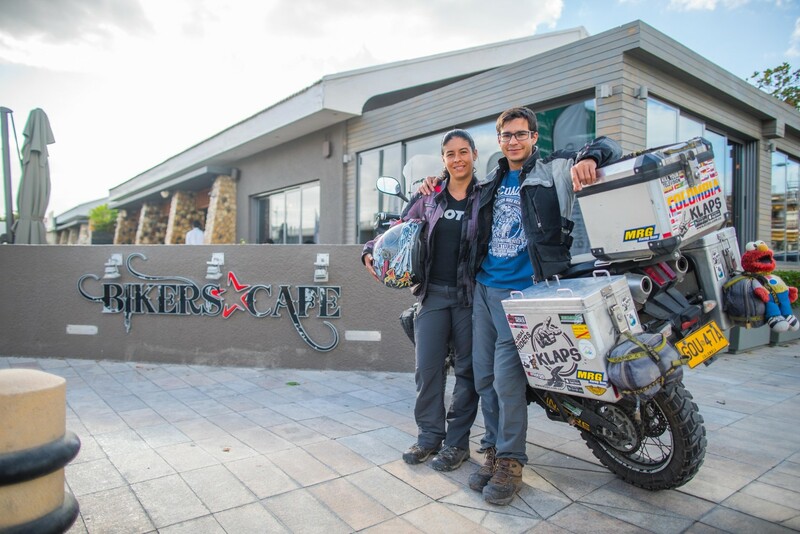 They find the people of UAE different and amazing, and plan on working in Dubai for a while to earn enough for their next trip taking them to India.